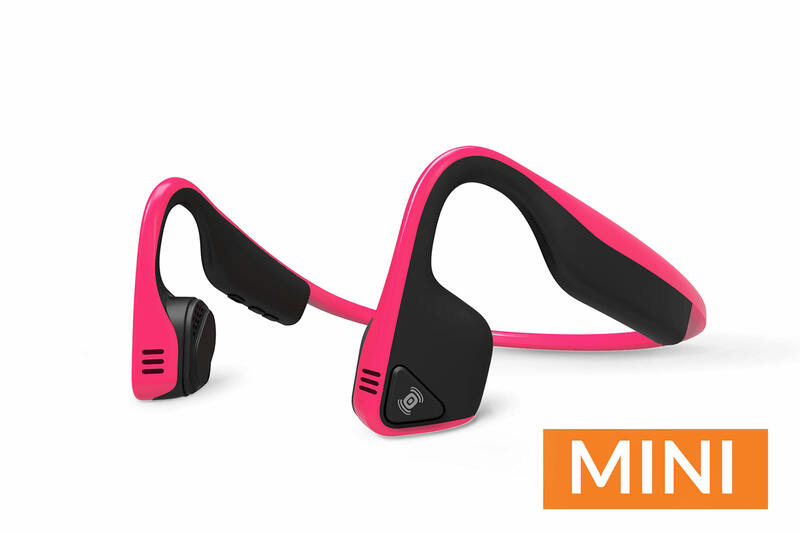 The lightweight and comfortable Trekz Titanium MINI wireless stereo headphones are the safest alternative to traditional sport headphones and earbuds. 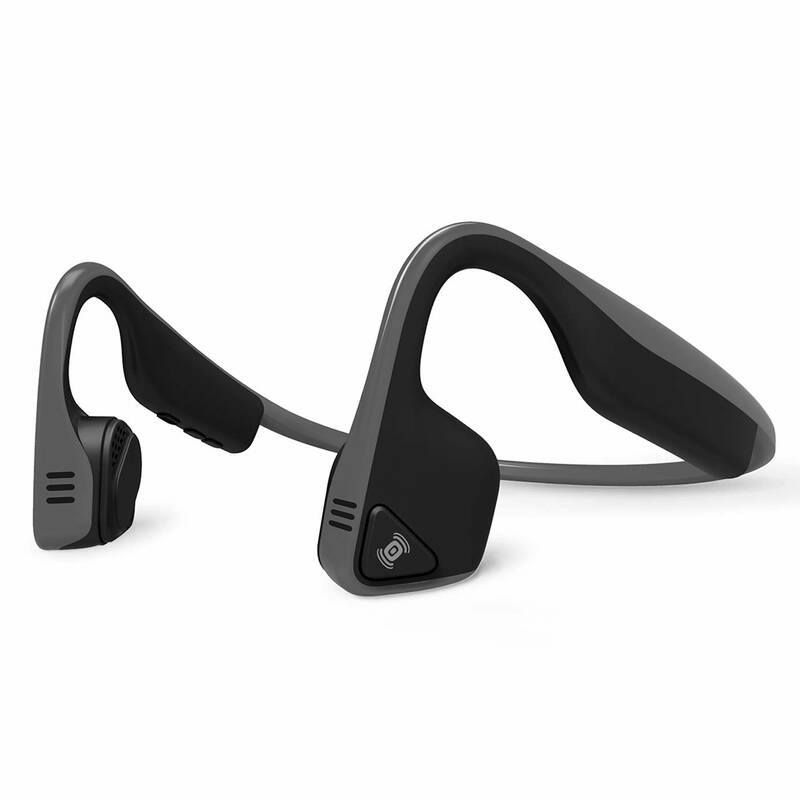 Bone conduction technology, an open ear design and a suite of convenient features deliver premium music play and crystal clear calling without compromise. 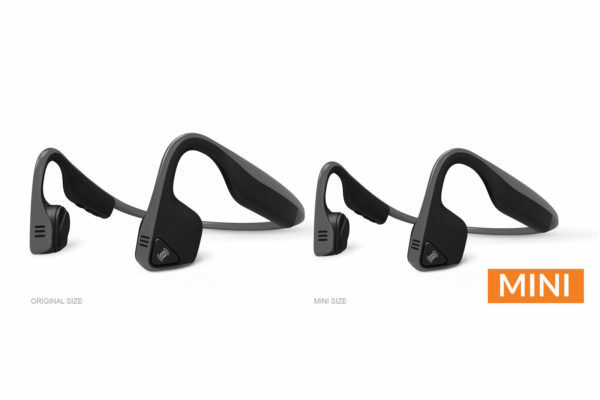 Designed with athletes in mind, Trekz Titanium are sweatproof, secure, and will allow you to hear your surroundings – no matter where life takes you. 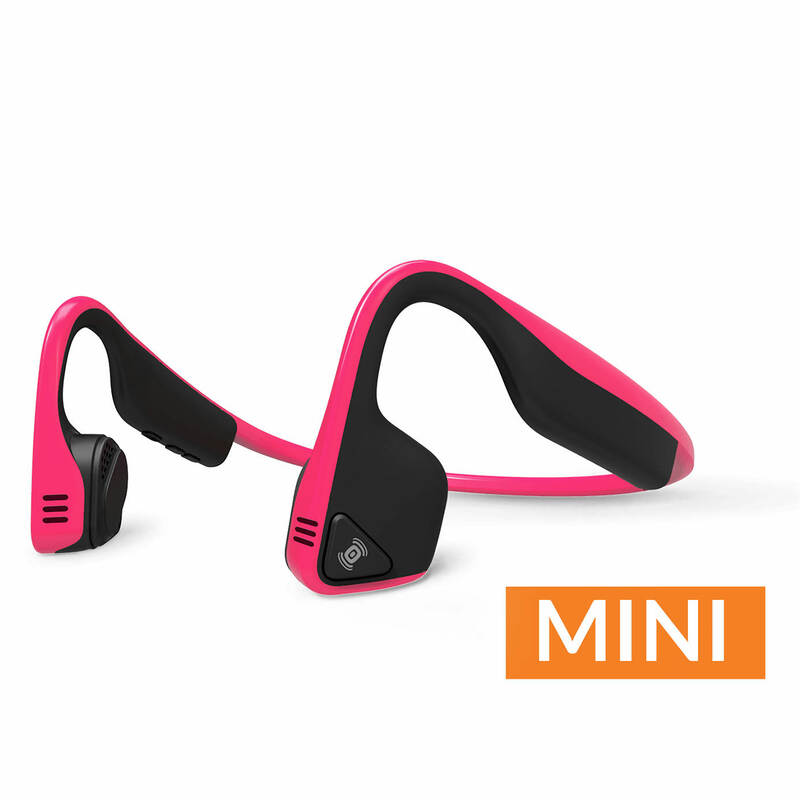 The MINI is a smaller fit ideal for kids or those with a smaller build.